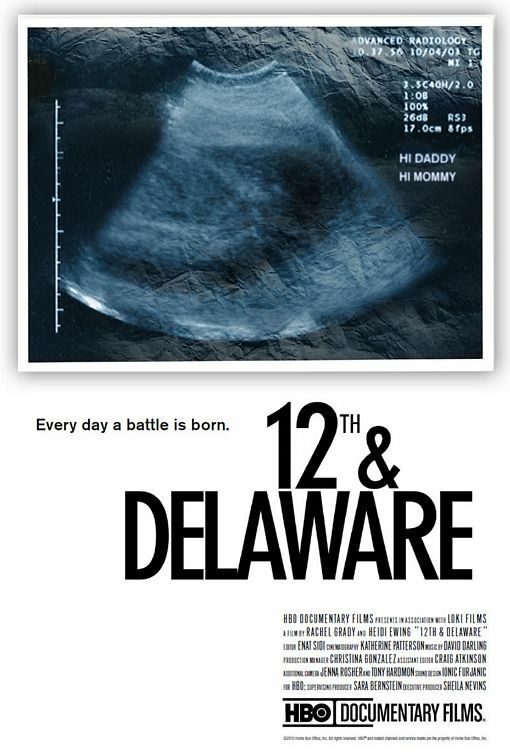 The documentary film 12th and Delaware covers the story of two clinics adjacent to one another in Fort Pierce, Florida. On one corner, sits an abortion clinic. On the other, what’s commonly called a “crisis pregnancy center” (abbreviated as CPC). It is not happenstance alone that caused these clinics to share an intersection. The abortion clinic was in business first. When the building across the street went up for sale, it was purchased by the organizers of CPC in order to divert the abortion clinic patients to their clinic to dissuade them from terminating their pregnancies.